Whether you’re a man or a woman, let’s face it most dress shoes aren’t giving your feet a hug. So, when Melissa McCarthy coated her tootsie’s with CBD oil before the 2019 Oscars, everyone leaned in to find out more. What is this potion this celebrity is rubbing on her feet? What does it do? Does it work and where can I get it? We’re here with all the tea, so get a cup and gather round as we take a closer look at CBD oil. 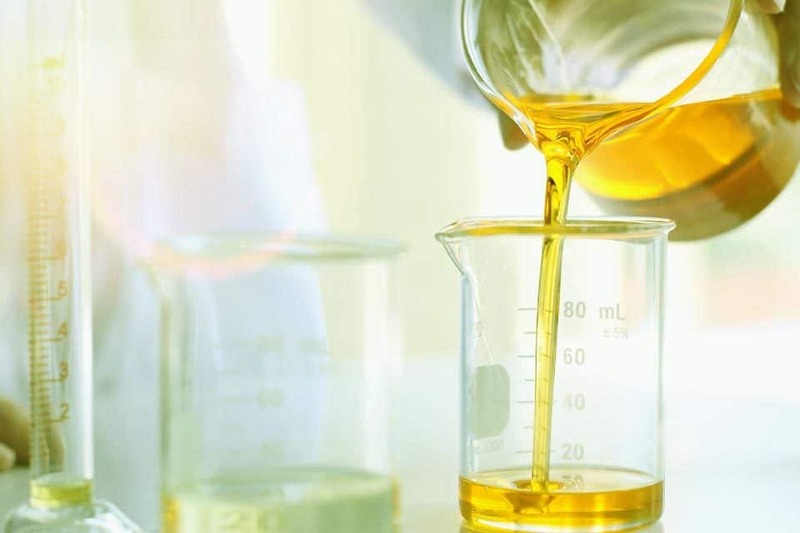 CBD oil is a cannabis oil, extracted from the industrial hemp plant. No, not the marijuana plant, the hemp plant. What’s the difference you ask? Largely, it’s THC content, or in the case of industrial hemp, a lack thereof. In industrial hemp the THC content is less than .3% (so there are no psychoactive effects) and in marijuana the THC content is greater than .3%. THC is the stuff that gets you high. It’s also important to note that CBD oil and hemp oil are not the same. CBD works naturally with the body through its own endocannabinoid system (ECS). The ECS regulates the body’s normal homeostasis, or general state of balance. Without getting into the deep science of it, the ECS system manages things like mood and immune responses (such as inflammation). 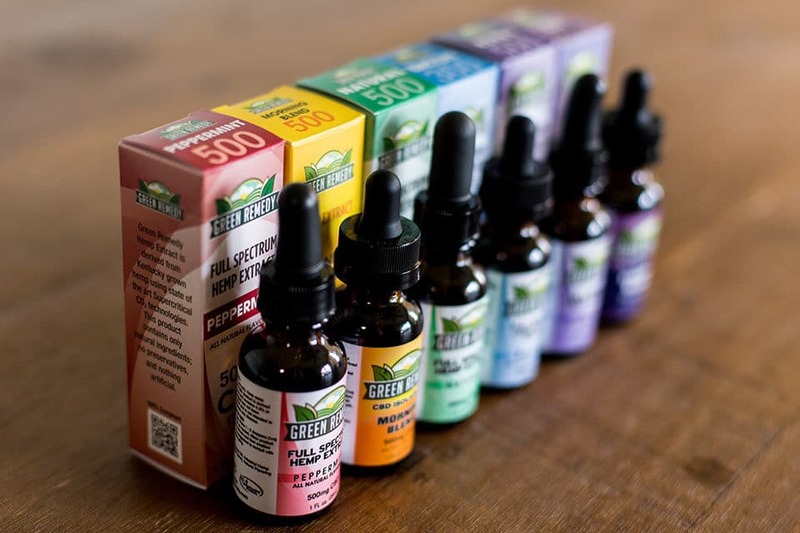 CBD oil is commonly taken sublingually, but the CBD oil Melissa McCarthy used was a topical and is absorbed through the skin. CBD oil can be in a lotion, cream, balm or ointment like Green Remedy’s all-natural Full Spectrum CBD Balm. While CBD oil won’t prevent blisters on your feet, studies suggest it might help with the ache of wearing uncomfortable footwear. While CBD research studies don’t mention agonizing footwear specifically. 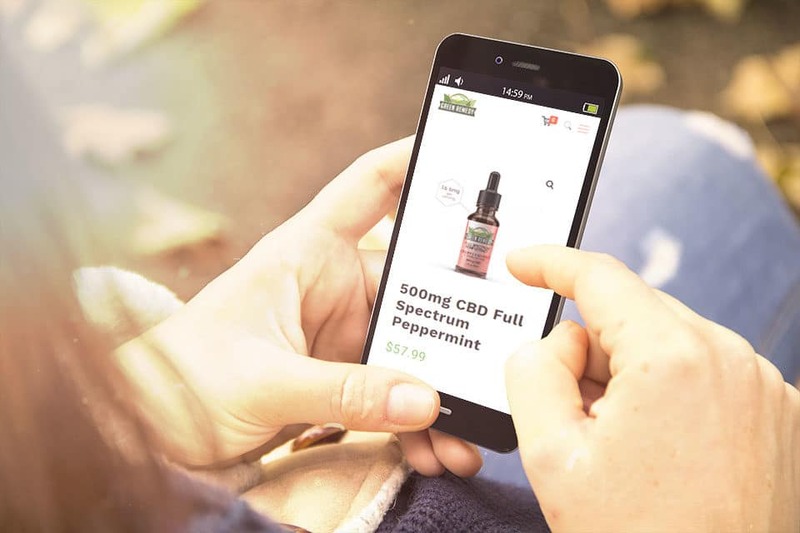 They do talk about topical CBD oil potentially helping with muscle and joint pain by reducing inflammation in the applied area. "Several studies show that CBD reduced chronic pain with muscle spasms, arthritis, and nerve pain," says Taz Bhatia, MD, an integrative health expert, in a Women’s Health article published in August 2018. Celeb Melissa McCarthy isn’t a lone star in her choice of foot pain relief, other actresses such as Mandy Moore, Olivia Wilde, and Michelle Williams are also known to use this potentially pain-relieving hack. Thinking about trying it out? Green Remedy’s vegan, full-spectrum CBD oil balm has got you covered.